GFH is a dynamic financial investment group with a clear vision to develop a high growth, diversified investment and commercial portfolio. 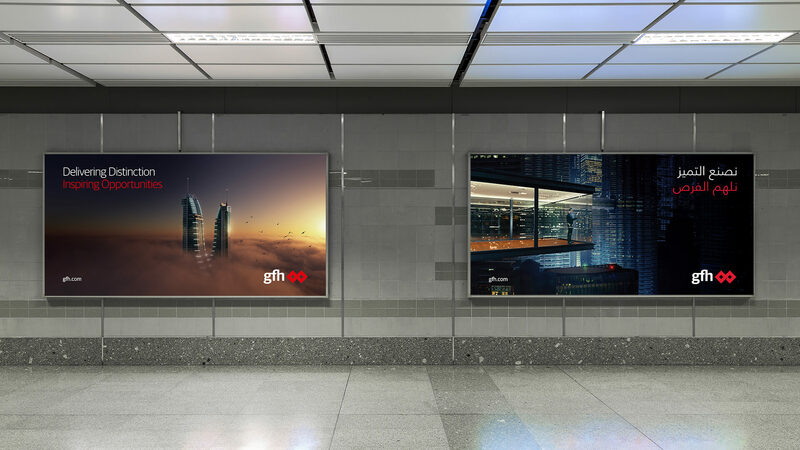 ATL Group advertising campaigns were developed that aligned with GFH’s sectors; Fintech, Education and Real Estate. 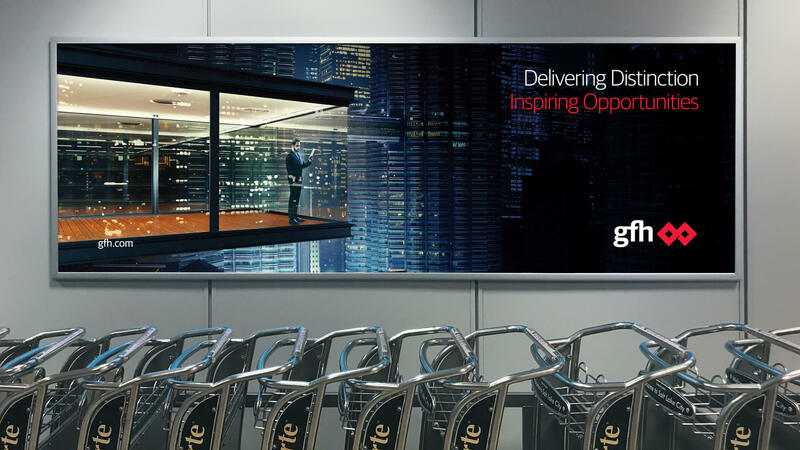 The ads were comprised of 3D visuals with on brand messaging. 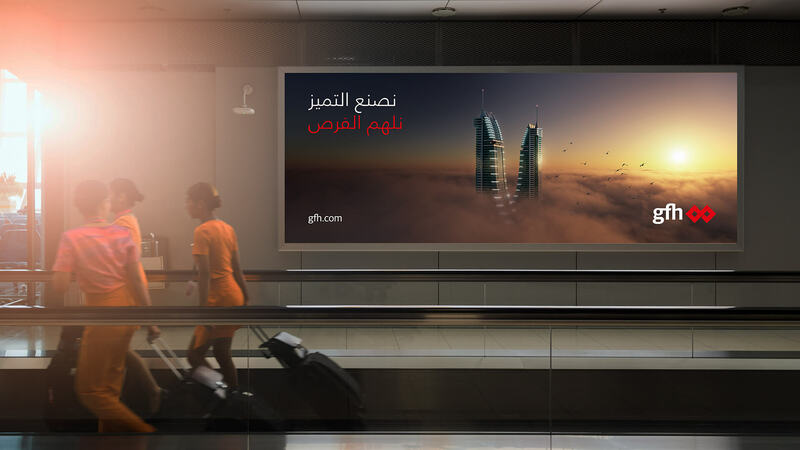 74 billboards were displayed in Kuwait and Dubai Airports.